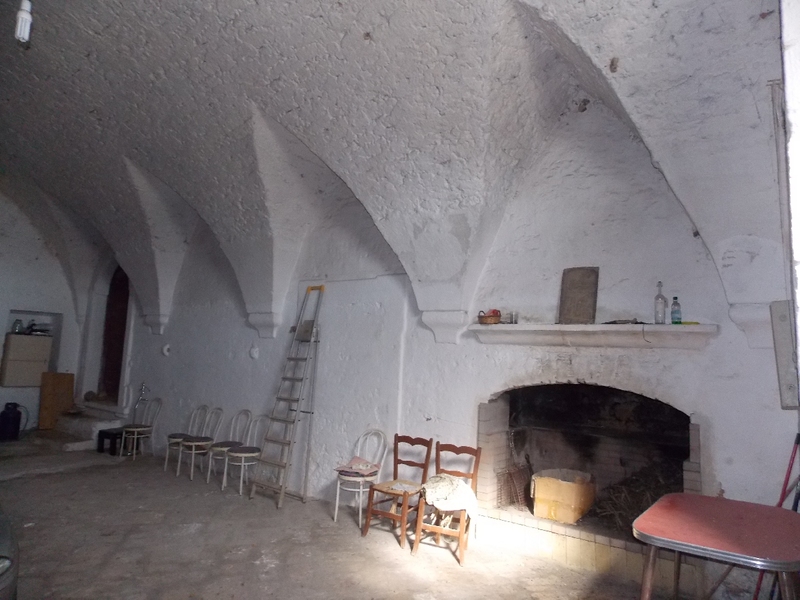 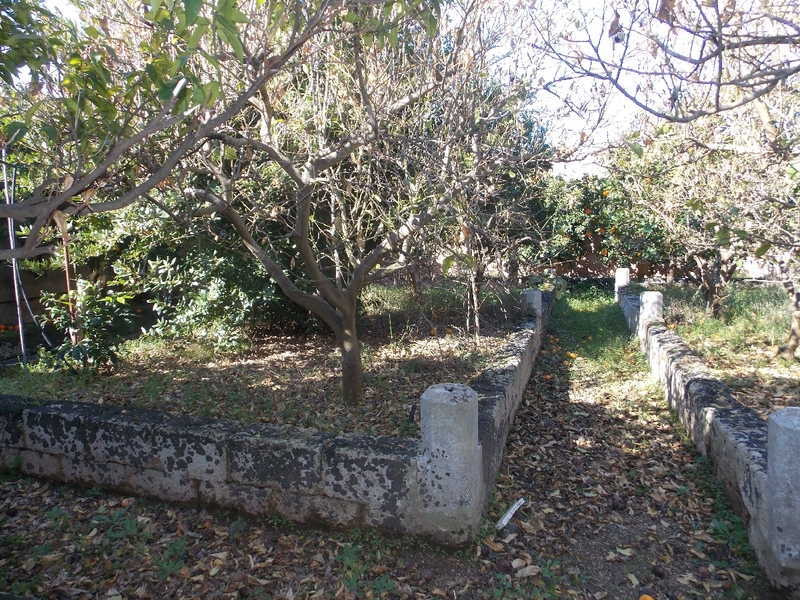 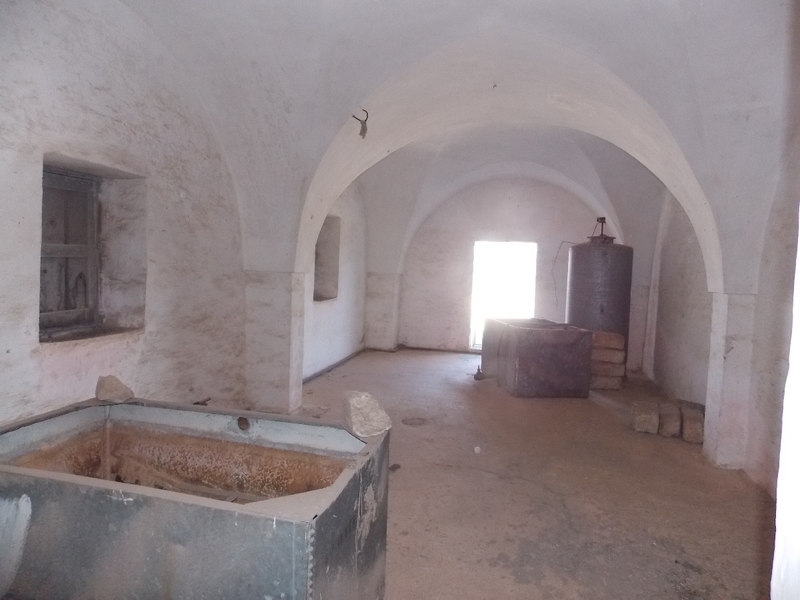 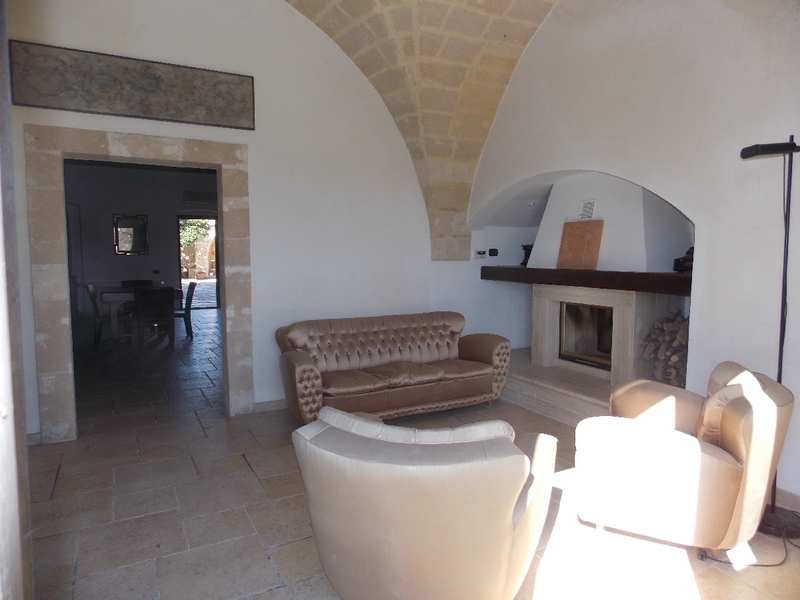 Gorgeous 1400 farmhouse for sale, about 3500 square meters on 13 acres of land. 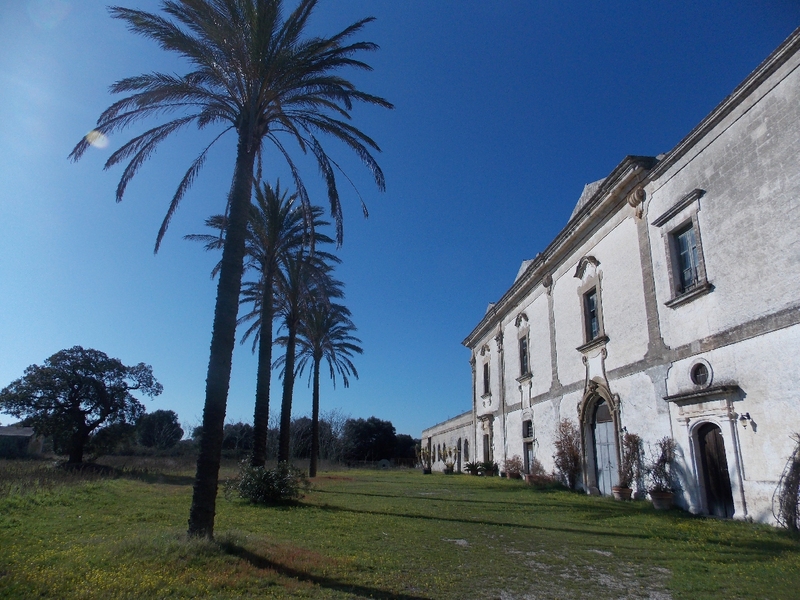 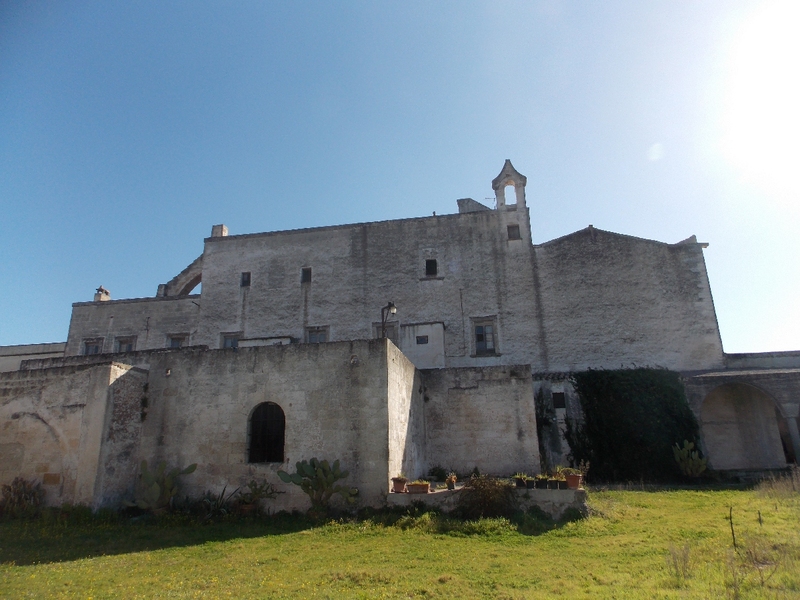 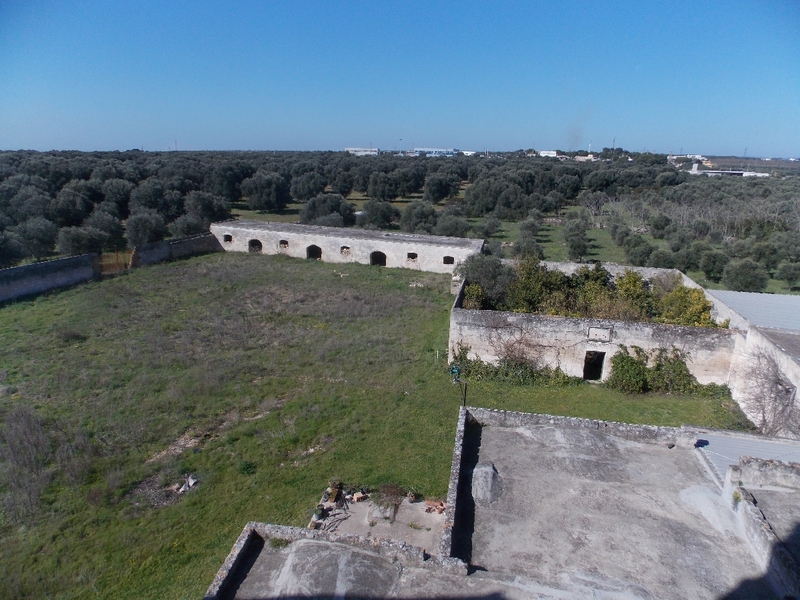 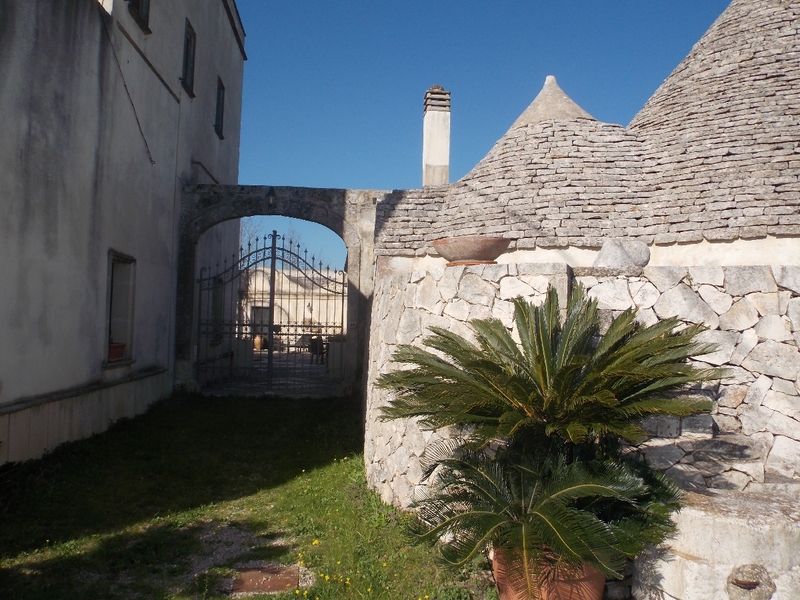 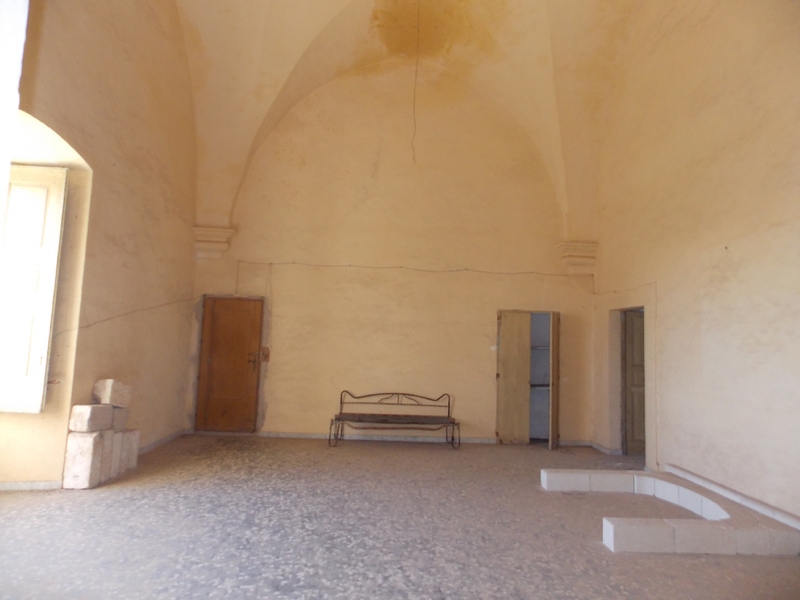 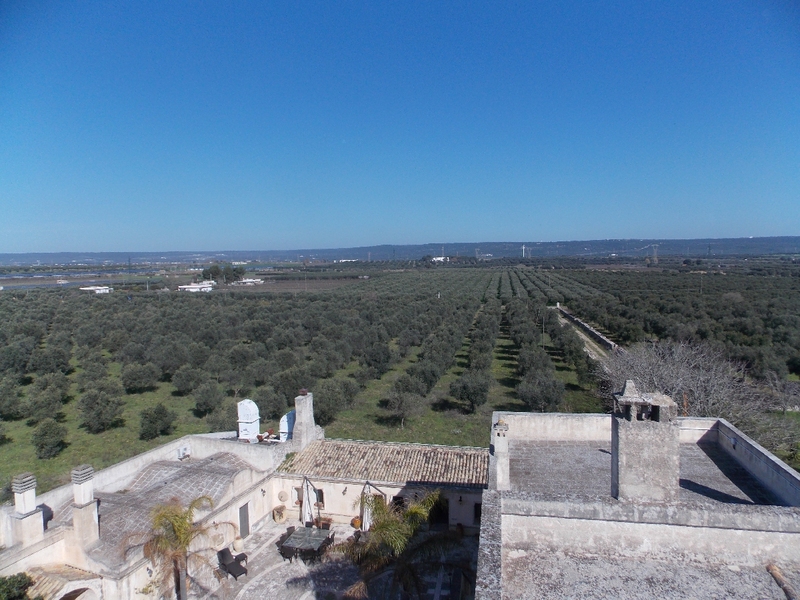 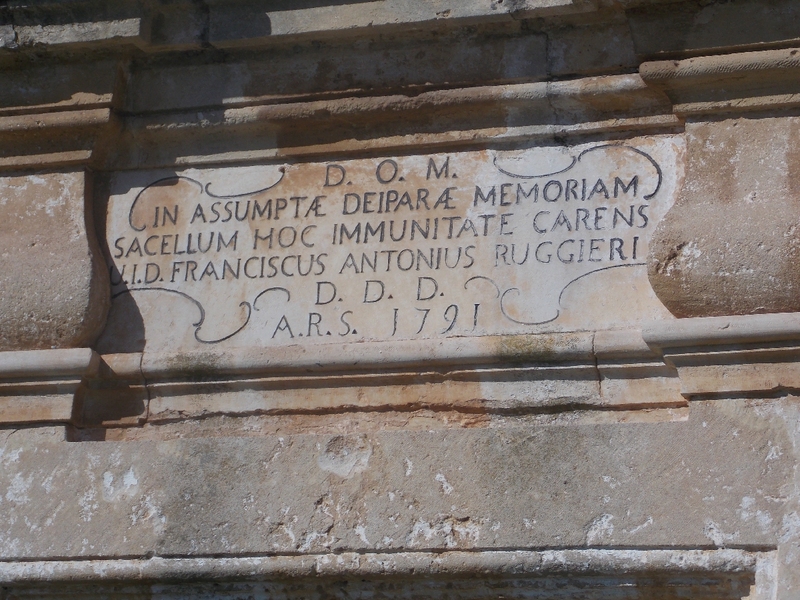 The farm is located in Crispiano on the border with the territory of Martina Franca, area called "area of 100 farms". 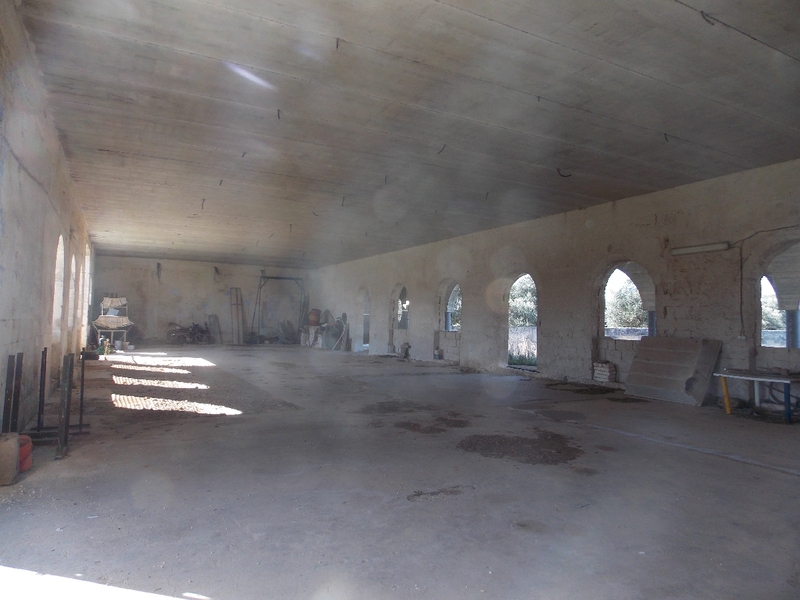 The structure, partially restored, lends itself to multiple activities and has a potential for secure business interest. 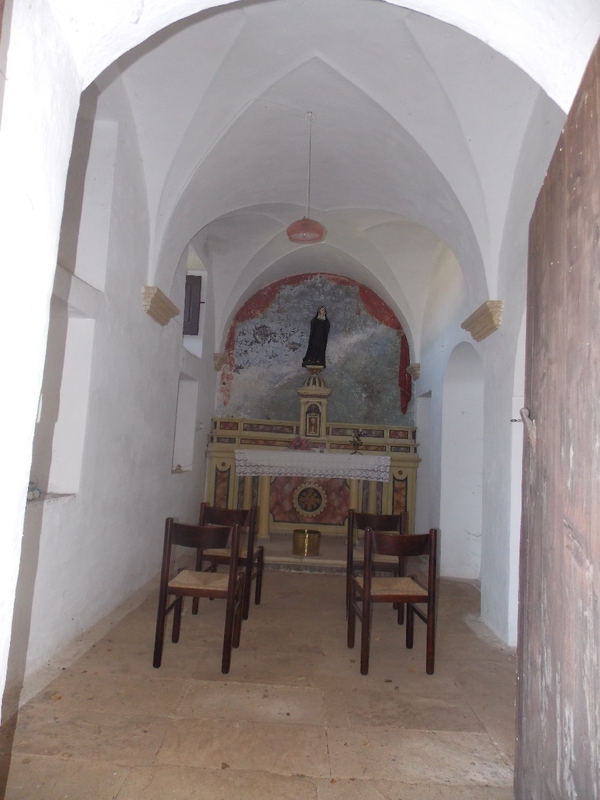 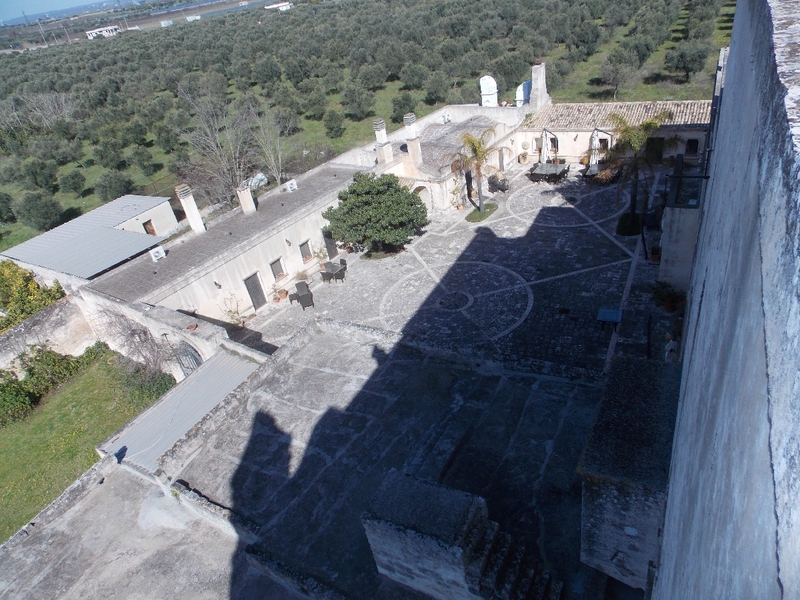 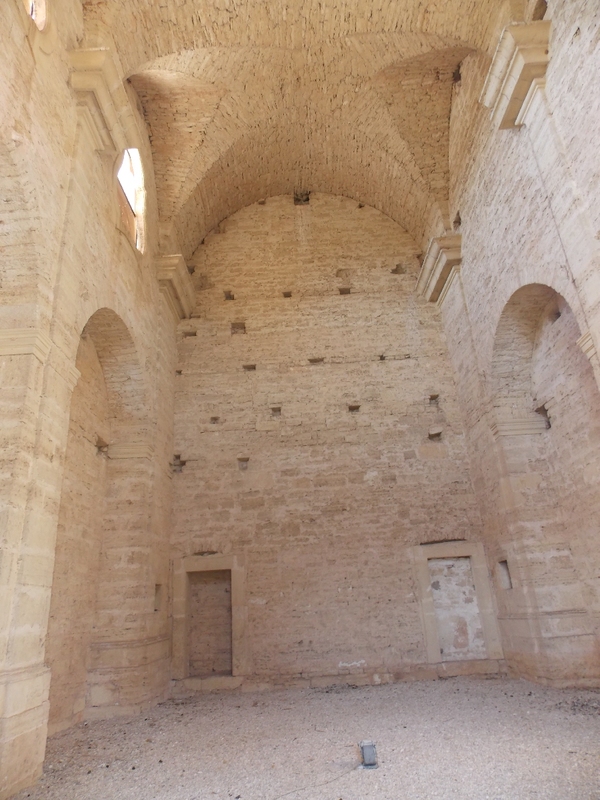 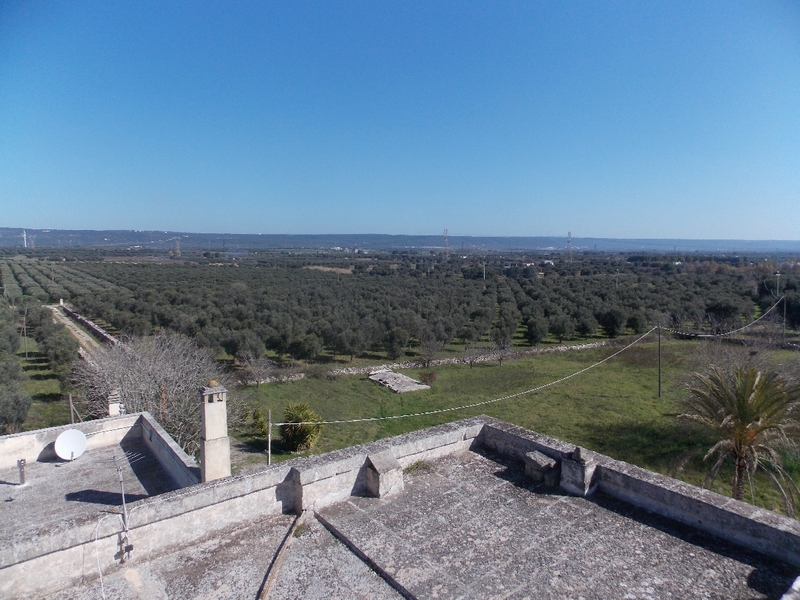 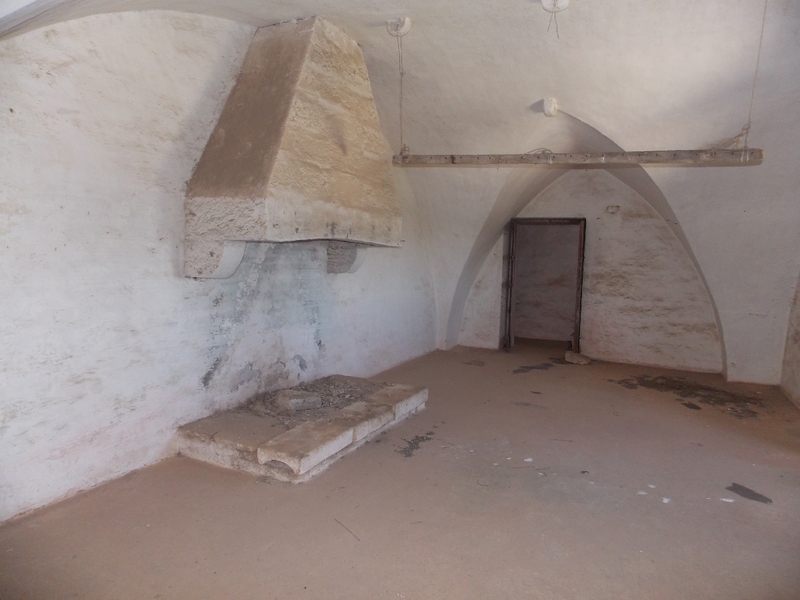 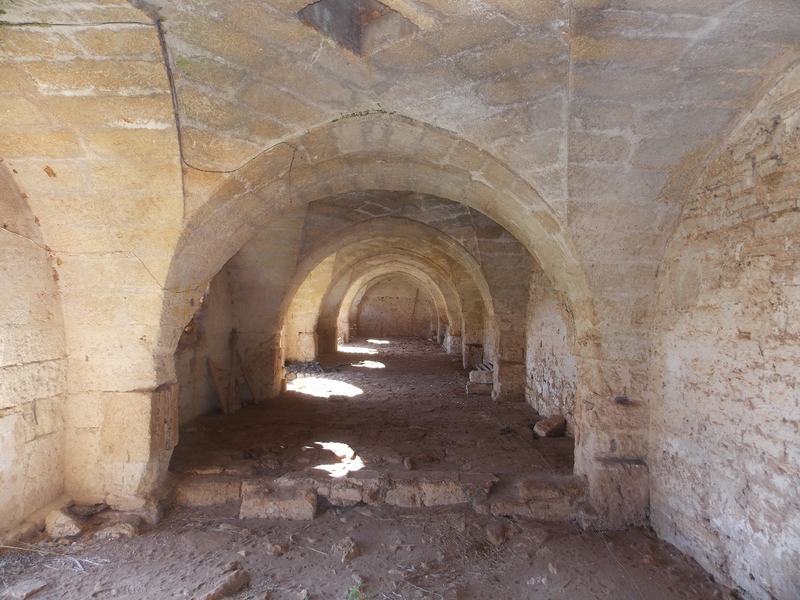 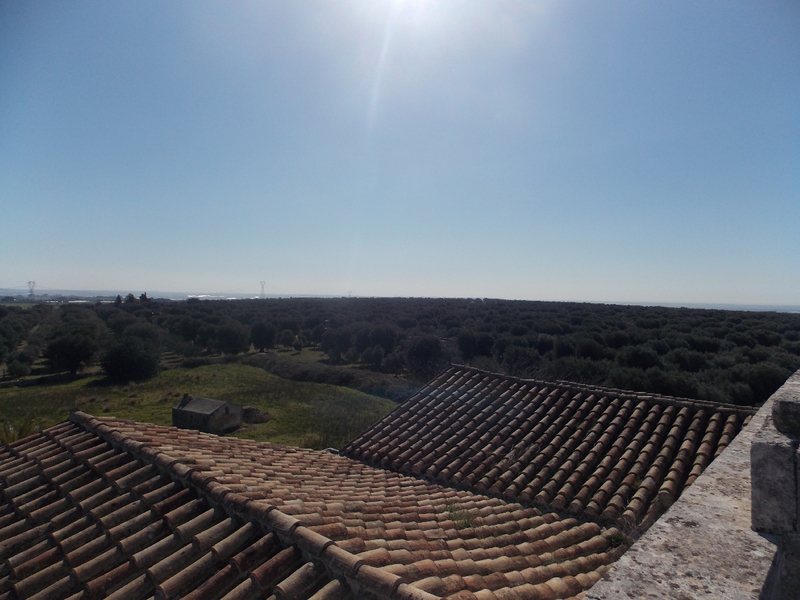 Inside the property, in addition to numerous olive trees that produce a sophisticated oil with a registered trademark, there are 2 ancient churches of great prestige and charm. 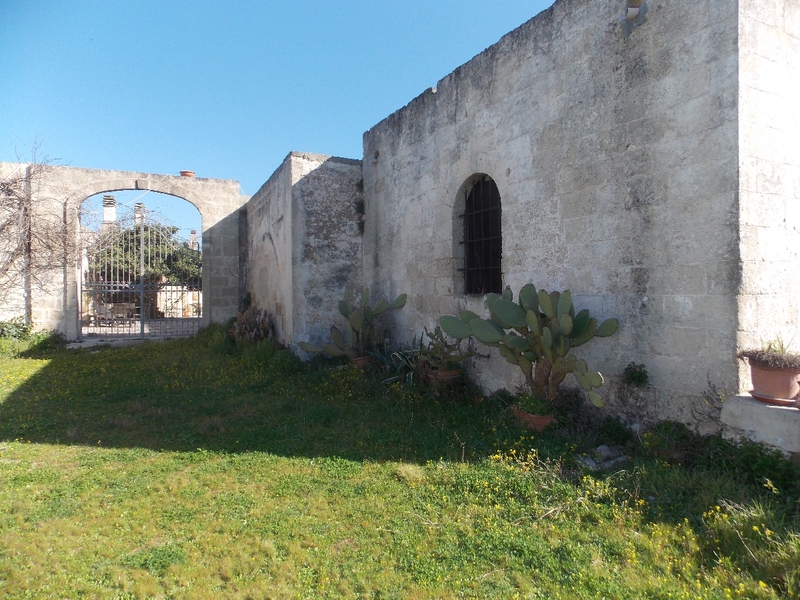 Any further information and further information will be given at our offices,by appointment.